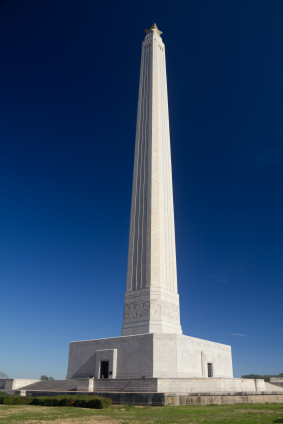 On this date in 1836, delegates representing settlements across Texas declared their independence from Mexico and their determination to live in liberty, free from tyranny. We know that the sacrifices made by brave Texans at the Alamo and across our great state led to victory, and today we honor the courage of those who secured our independence. Happy Texas Independence Day, and may God continue to bless the great state of Texas. In March of 1836, delegates from 59 Texas settlements gathered in the small town of Washington-on-the-Brazos. They met to declare their independence from Mexico and their determination to live in liberty. Less than 200 miles to the West, Santa Anna’s army was laying siege to the Alamo. On April 21 of that year, Sam Houston and about 900 Texas soldiers defeated the larger Mexican army at the Battle of San Jacinto. By this victory, Texans won the independence they had declared less than two months earlier.